How will Jesus come back? Will the angels come back with Jesus? There are many confusing non-biblical theories about the second coming of Christ which distract many people. Will He appear spiritually to only a select few? Will Jesus’ second coming only be in certain physical locations? Will Jesus appear in the desert? Jesus warned about deceptions in the last days. In fact, in Matthew 24:4-5, Jesus cautions believers not to be deceived by people coming in the name of Jesus claiming to be Christ. Therefore, our only safeguard is to turn to the Bible alone for answers. 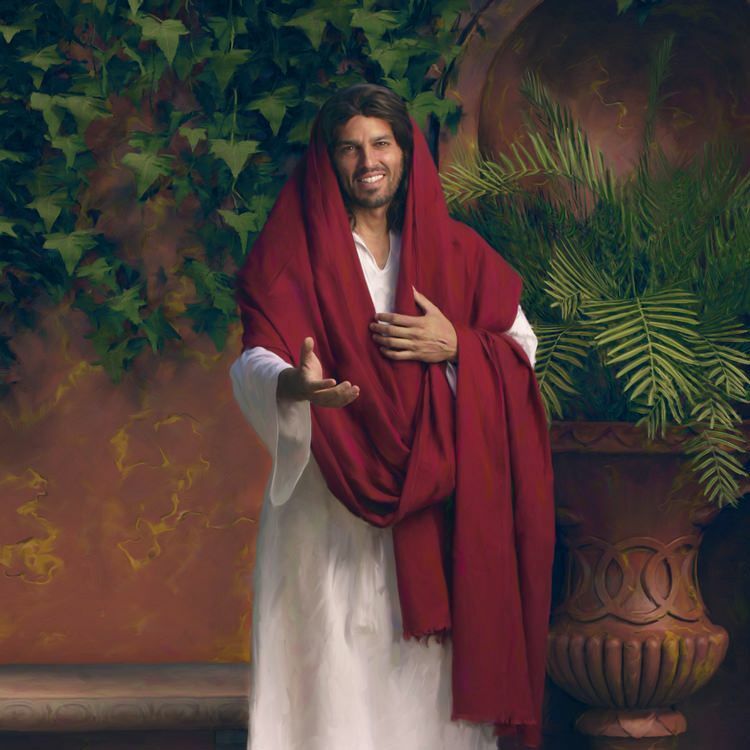 Many people ask, how many people will see Jesus when He returns? Christ’s second coming will be bright, loud and glorious. This event cannot be hidden, every human on planet earth will see Jesus. He will come back personally and literally. 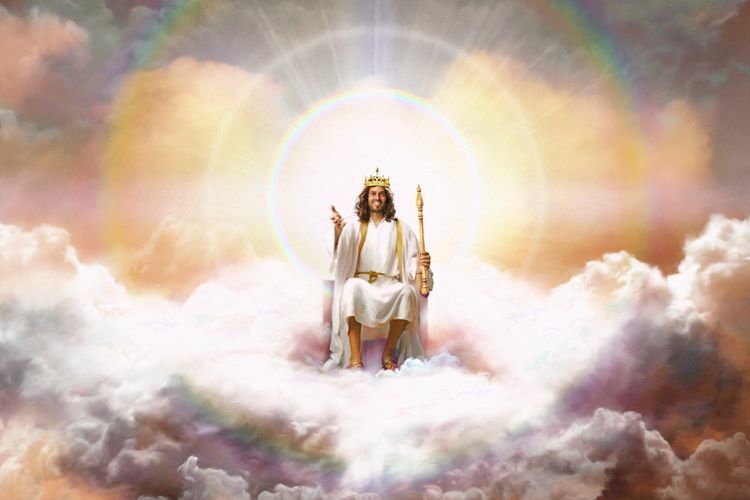 Revelation 1:7 says, “Behold, He is coming with clouds, and every eye will see Him.” There will not be a person on earth who is unaware of Jesus’ return. Jesus Himself describes the manner of His coming. Matthew 24:27 states that the return of Christ will be like the brightness of lightning illuminating the entire sky from the east to the west. Verses 30 and 31 of the same chapter describe Jesus coming with power and great glory and with the sound of a great trumpet, that awakens the righteous dead who are then gathered from the ends of the earth. Learn more about Jesus coming back as a thief in the night. What happens to the righteous at the second coming? Are the wicked destroyed by Christ’s coming? When Jesus returns to earth the wicked who are left alive will call for the rocks and hills to fall on them because they cannot look upon the face of Christ (Revelation 6:15-17). The wicked will be destroyed with everlasting destruction because they did not know God or obey the gospel of the Lord Jesus Christ (2 Thessalonians 1:7-10). When will we get immortal bodies? Through Jesus, the Word, we exist and have life. It's in the Bible, John 1:1-4, NKJV. "In the beginning was the Word, and the Word was with God, and the Word was God.